Footage taken from a helicopter provides a look at a gas leak first reported last week in Cook Inlet. The video, emailed to reporters by environmental group Cook Inletkeeper, shows gas steadily burbling to the water’s surface as chunks of ice float nearby. Hilcorp, the biggest oil and gas producer in the Inlet, owns the pipeline. It carries natural gas from shore to fuel two platforms built in 1964 and 1967. The leaking gas pipeline in Cook Inlet is drawing concern from environmental groups and state and federal agencies. Along with the footage, Cook Inletkeeper provided reporters with a letter it sent to Hilcorp CEO Jeffery Hildebrand telling him their intent to sue the company in 60 days. They’re claiming Hilcorp is violating of the federal Clean Water Act. 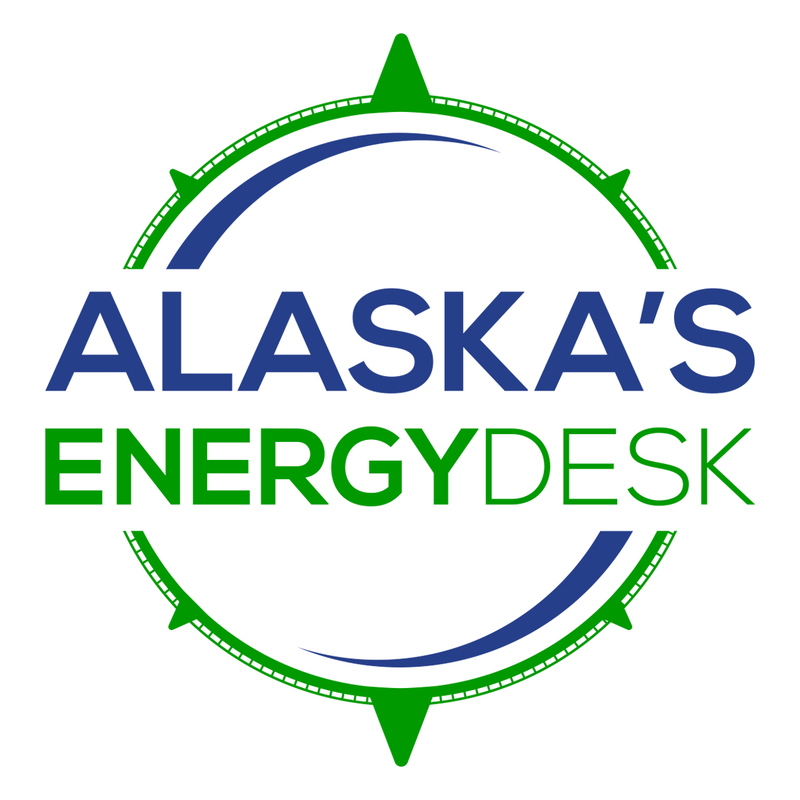 “We just feel there’s an obligation on Hilcorp to do the right thing, shut down this pipeline, deal with this antiquated infrastructure they have in Cook Inlet, and operate responsibly,” said Bob Shavelson, director of advocacy for Cook Inletkeeper. Last week, Cook Inletkeeper asked state and federal agencies to force Hilcorp to shut down the pipeline. According to information Hilcorp provided to the Alaska Department of Environmental Conservation (DEC), the company has reduced the flow of gas through the pipeline since the leak started. Hilcorp estimates the leak to be between 210,000 and 310,000 cubic feet of gas per day. “It’s enough to heat probably around 700 households in Southcentral Alaska every day,” Shavelson said. In a statement, Hilcorp said the safety of its people and the environment are its top priorities, but the company argues it would be unsafe to shut down the pipeline. “If a minimum pressure is not maintained in the pipeline it could fill with water which would allow for the escape of residual crude oil, as this line was previously used as a crude oil pipeline,” Hilcorp said in a statement Wednesday night. But fixing the leak is proving a challenge. The federal Pipeline and Hazardous Materials Safety Administration, which is investigating the leak, said ice in the inlet is impeding access to the leak. Hilcorp spokesperson Lori Nelson said is monitoring ice conditions around the leak but can’t dispatch divers until the company decides it is safe. But DEC also reports it’s hard to quantify the leak’s environmental impact. It has asked Hilcorp to provide an environmental monitoring plan. Federal agencies also are worried about the leak’s environmental consequences. “We are definitely concerned that this incident could have adverse impacts to marine life, particularly marine mammals. And our greatest concern is for the endangered Cook Inlet beluga whales and possible impacts to their critical habitat,” Julie Speegle, a spokesperson for the National Oceanic and Atmospheric Administration Alaska Region Fisheries, said in a statement. NOAA estimates there are about 340 beluga whales in Cook Inlet, compared to more than a thousand in the 1980s. Hilcorp has until Feb. 20 to respond to the state’s request for more information about the leak. This story has been updated to reflect new information from Hilcorp and the Pipeline and Hazardous Materials Safety Administration.